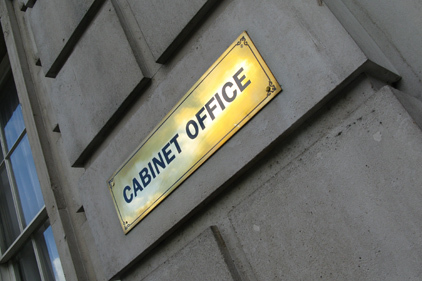 The Cabinet Office is extending the current freeze on the Government's marketing spend for another four years. The freeze limits marketing to ‘essential expenditure’, which has resulted in only a handful of PR briefs being issued by the COI or Government departments since it began last May. But the freeze has been partially lifted – central approval is now required for any campaign costing over £100,000. Under the temporary measures, this figure was set at £25,000. Agencies had expected the moratoria to expire at the end of this month, leading to a resurgence in public sector accounts. Instead the controls will continue until the end of the Spending Review period in 2015. The Cabinet Office reports that £133 million was saved on advertising and marketing spending as a result of the temporary measures. The news is part of a wider set of cuts from Maude and Chief Secretary to the Treasury Danny Alexander, aimed at delivering £3 billion in savings by the end of the financial year. The controls follow the temporary measures on Government spending imposed on civil service recruitment, consultancy, property, information and communication technology, and advertising and marketing.